Kick back in style with one of these fashionable footrests. Need a break from the holiday break? We found more than a few reasons to put up your feet. Each of these ottomans was chosen exclusively from The List, the destination for all things Surface-approved. 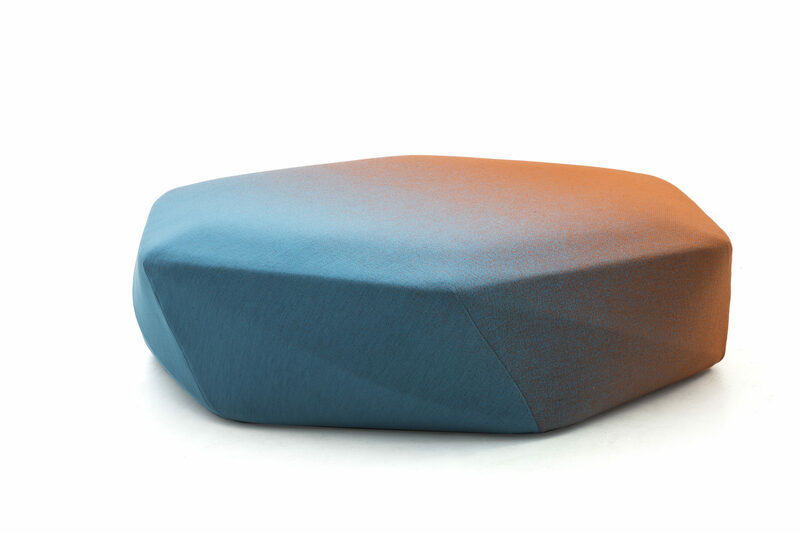 Designed by Luca Nichetto for De La Espada, this ottoman was created for the Elysia lounge chair in 2016. 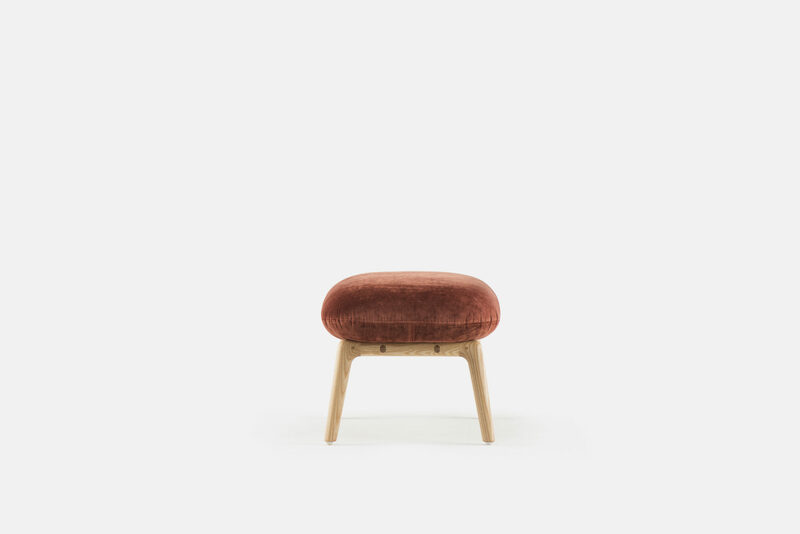 Both share a rounded solid wood frame and a friendly, inviting personality. Used solo or alongside its eponymous armchair, Caristo makes an impression with its steel tube frame and wide top. 3. 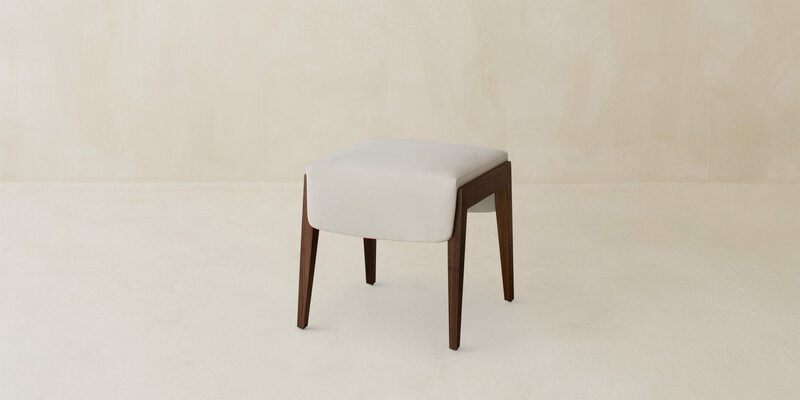 Trilby stool, Dmitriy & Co.
With its wide stance and saddle-like upholstered seat, this versatile accent is marked by its walnut base. Tokujin Yoshioka first created this gemlike, ombre-hued accent for the Issey Miyake flagship in London. 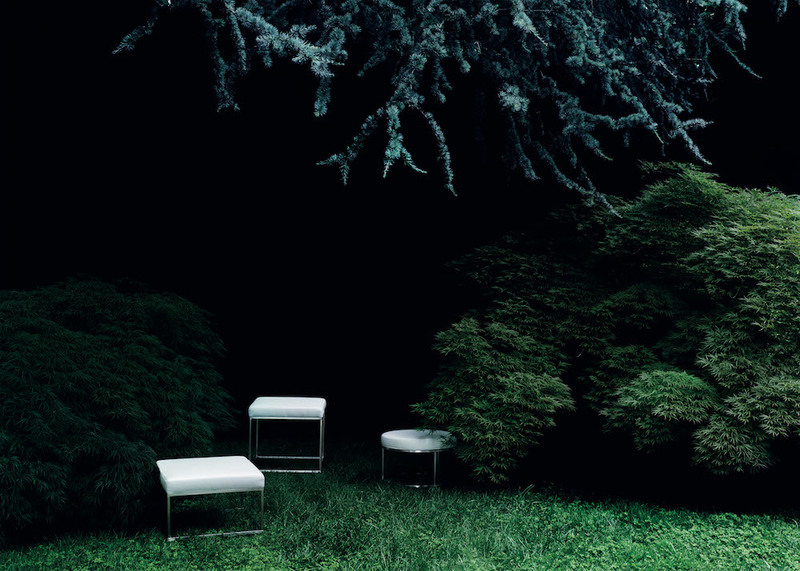 This pouf, designed by Piero Lissoni, stealthily incorporates concealed wheels and a handle into its cube-shaped frame. 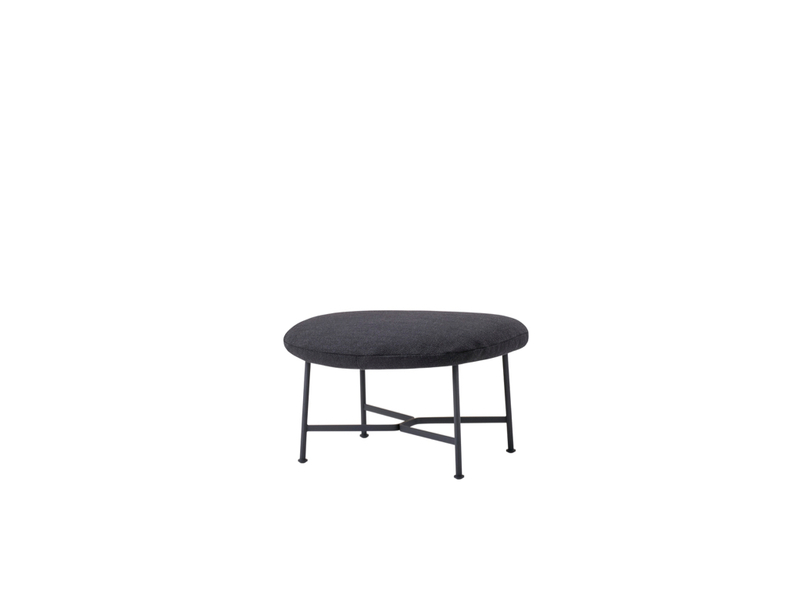 Perched atop an ultraslim frame, this low-lying piece, also designed by Piero Lissoni, can be customized with fabric or leather upholstery to complement its metal base. 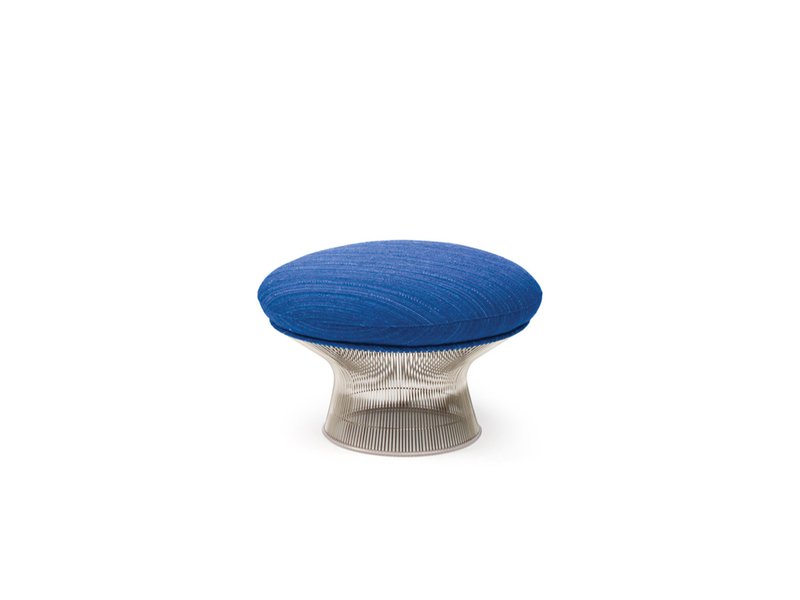 Named for its designer, Warren Platner, this ottoman first debuted in 1966. Its base, composed of welded nickel-plated steel rods, contrasts with its molded latex foam cushion.